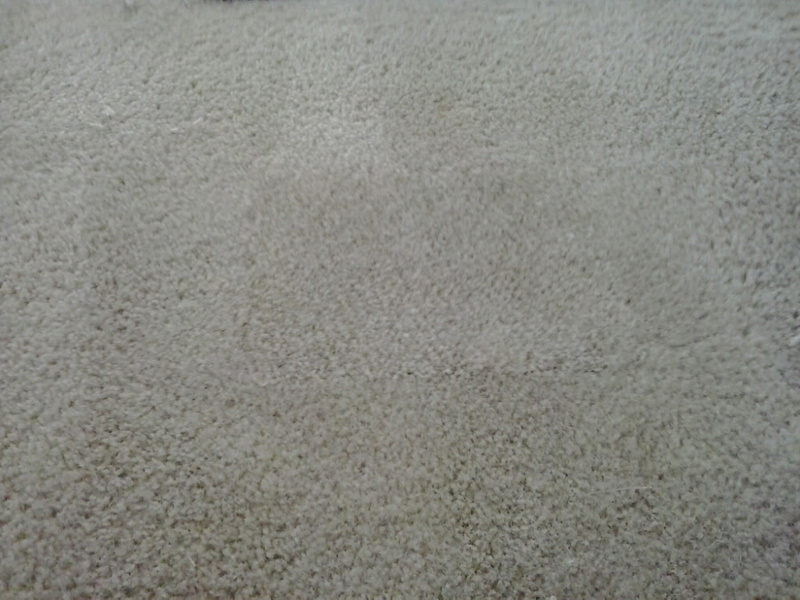 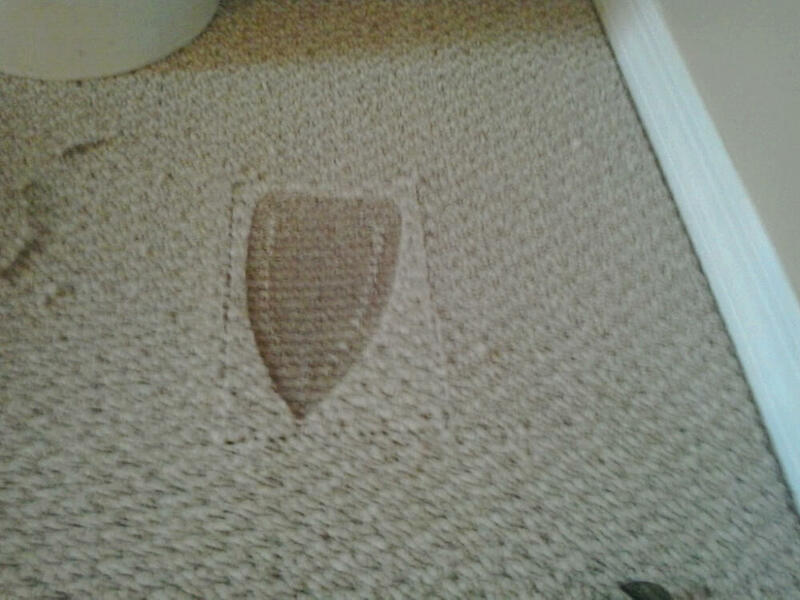 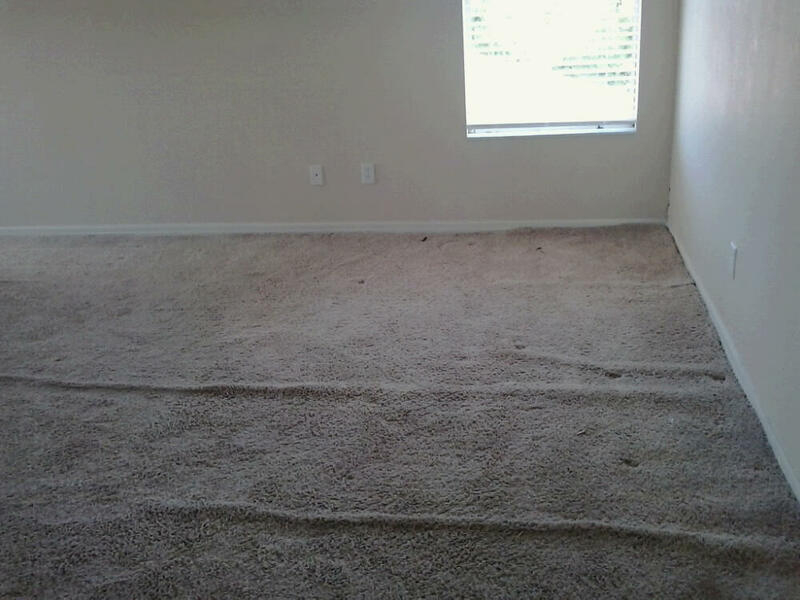 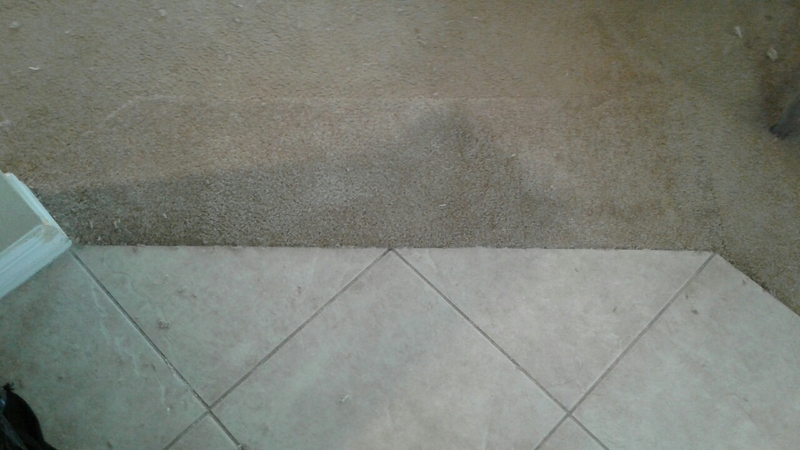 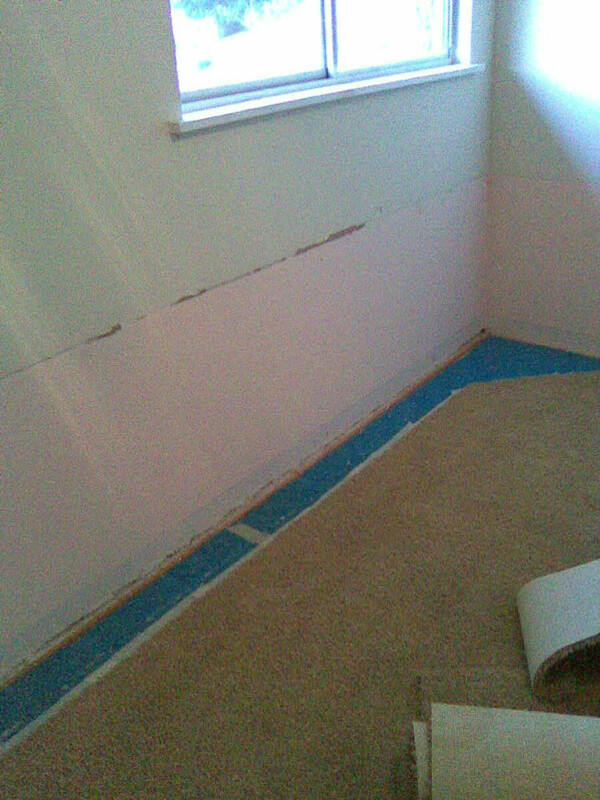 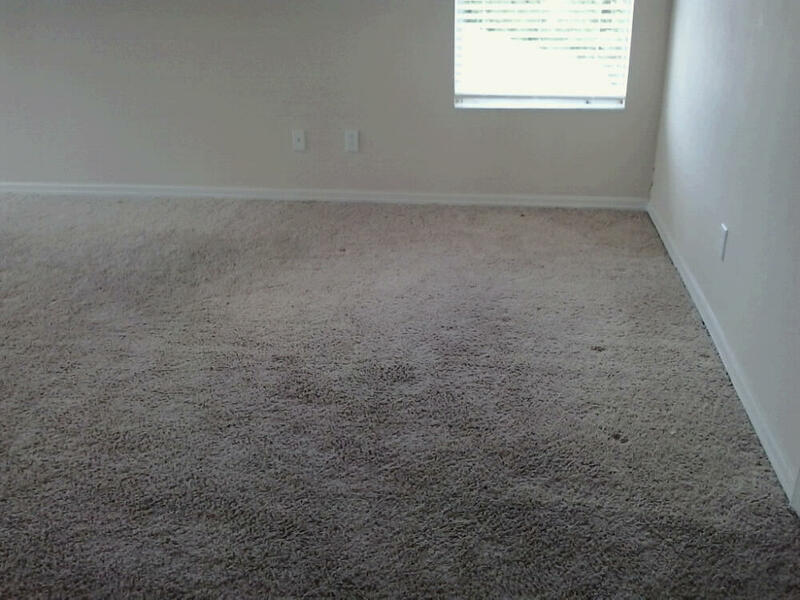 Carpet Patching, Stretching and other Carpet Repairs. 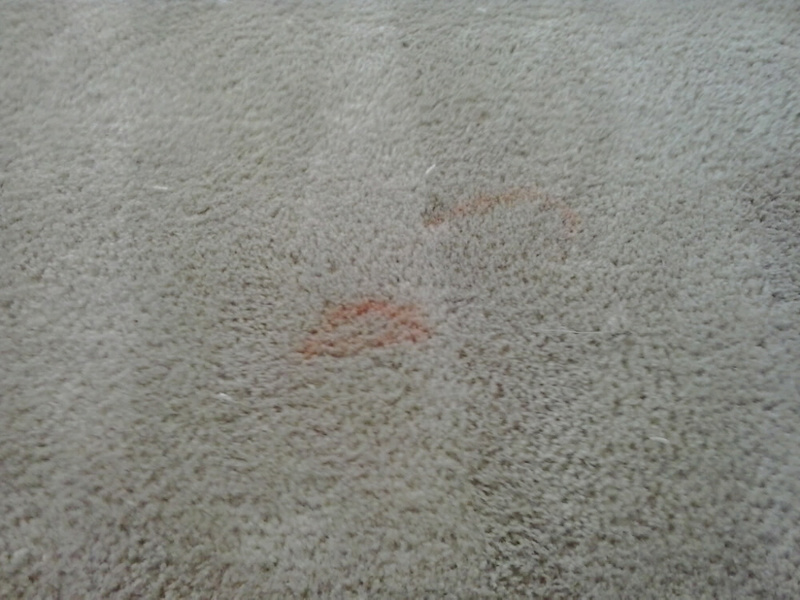 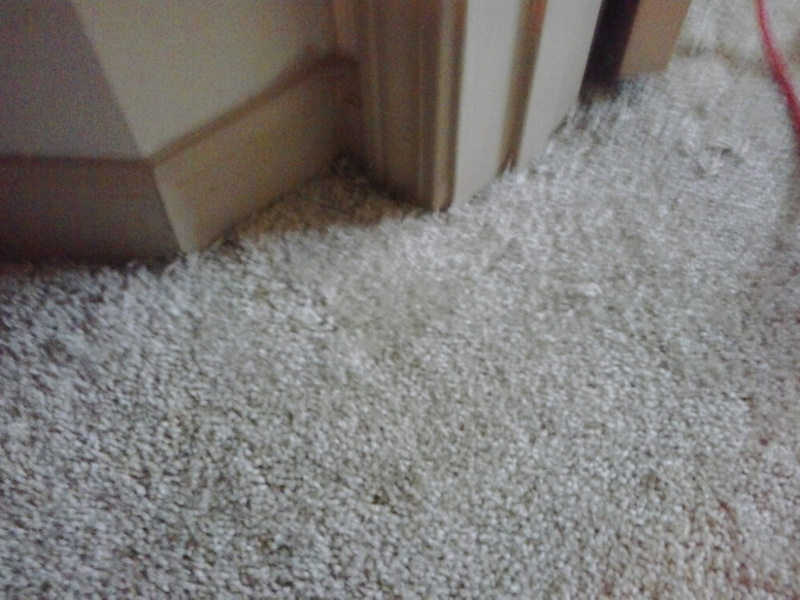 Carpet Patching for rips, burns, stains, pet damage etc. 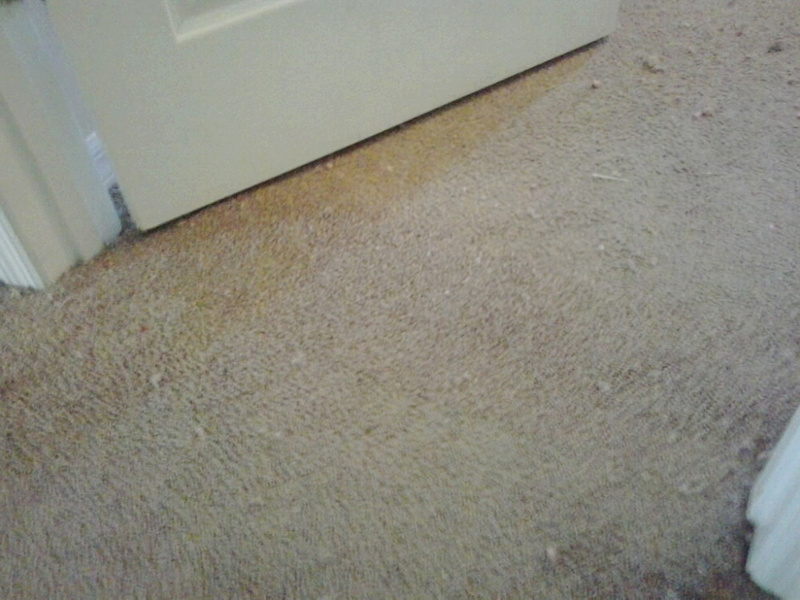 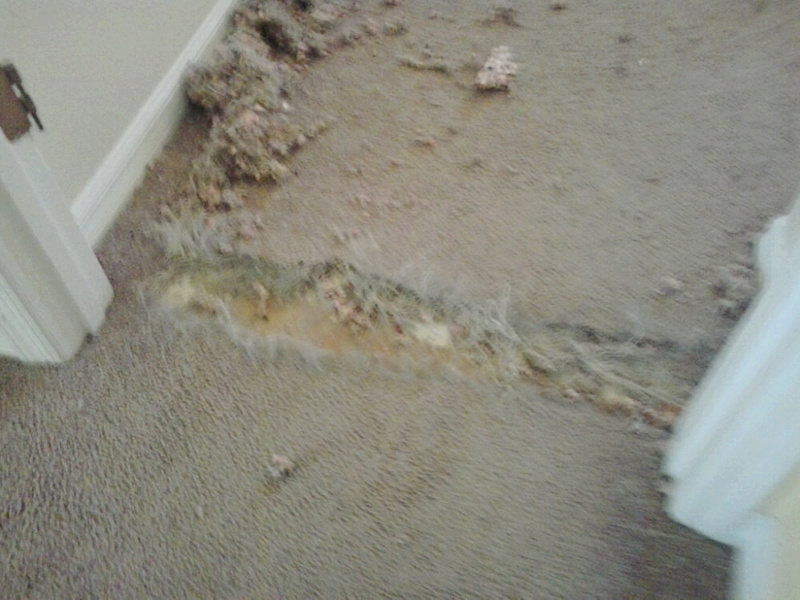 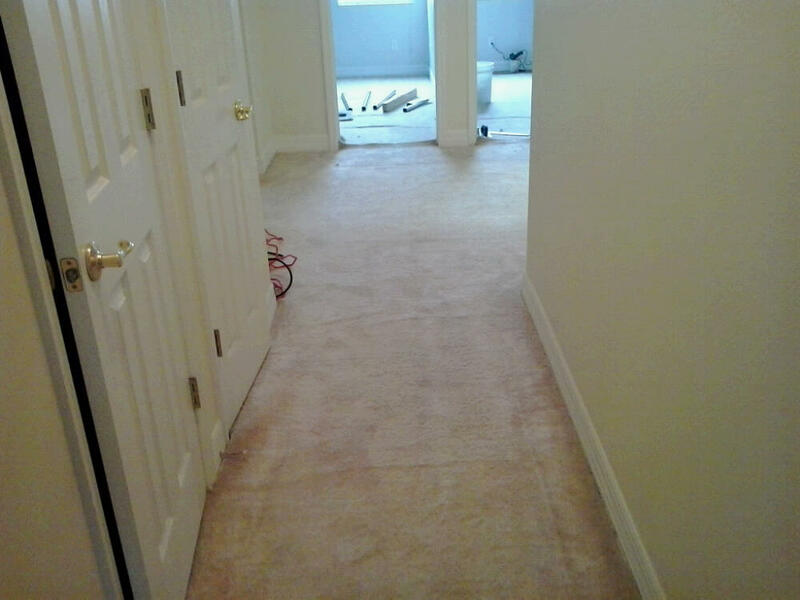 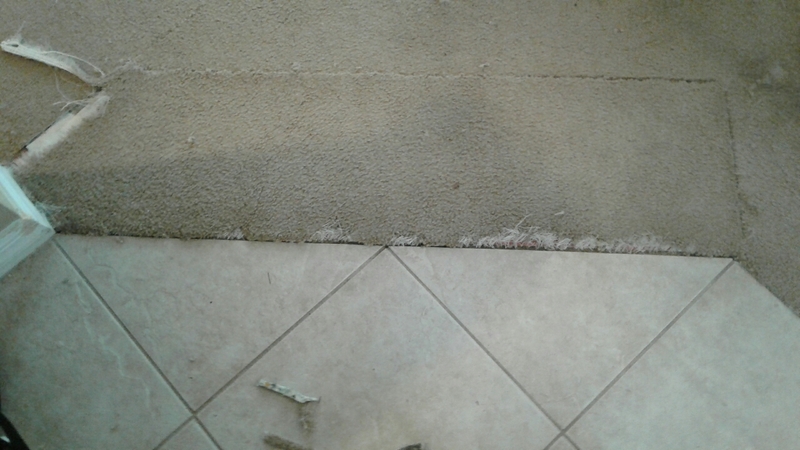 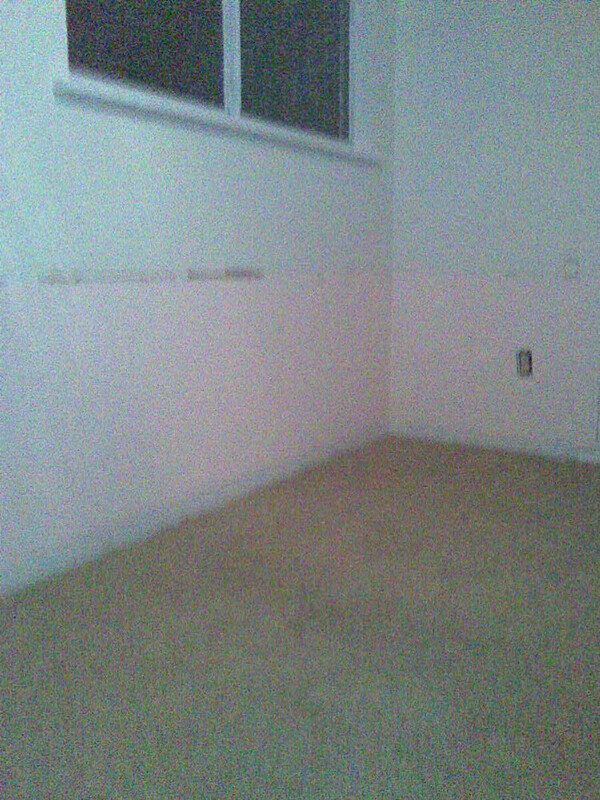 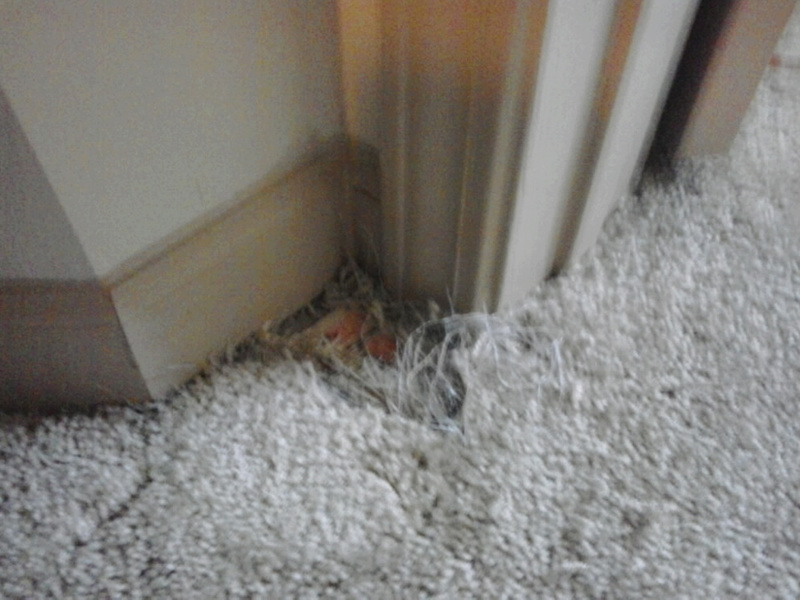 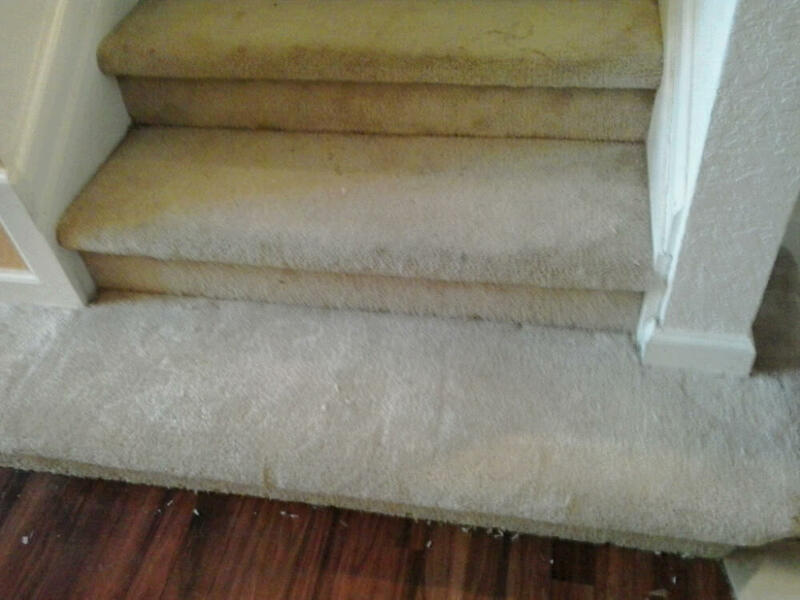 Carpet Repair of Cut Pile, Berber all types of Carpet. 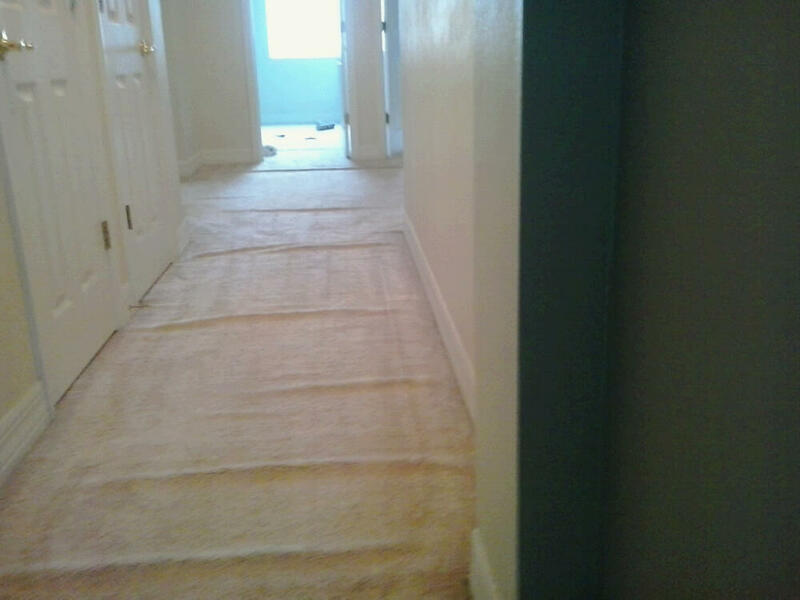 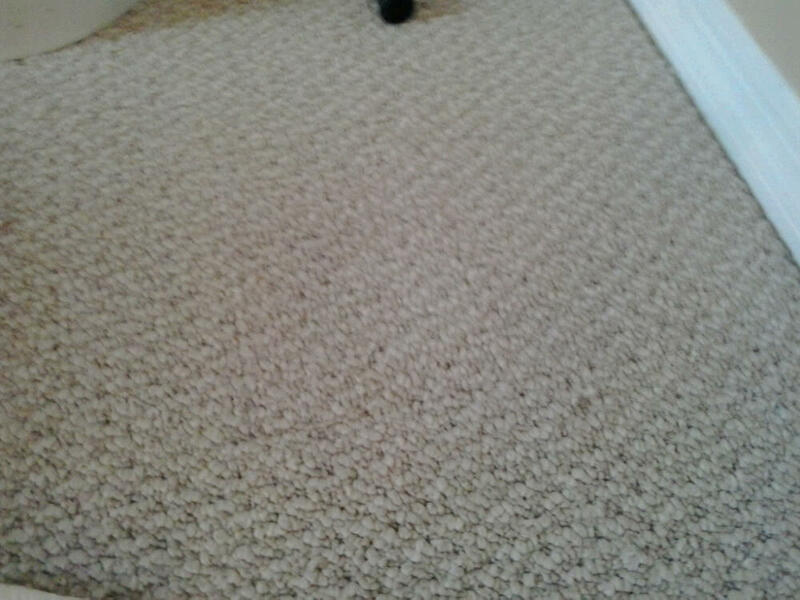 Carpet Stretching for loose and wrinkled carpets. 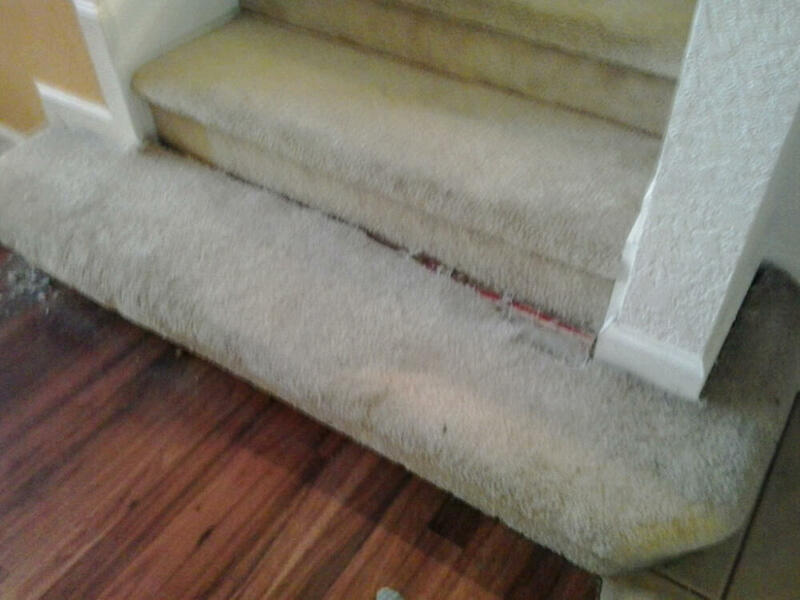 Carpet Stretching is done with a power stretcher and knee kicker.